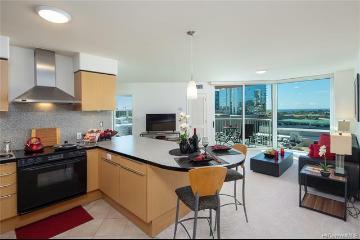 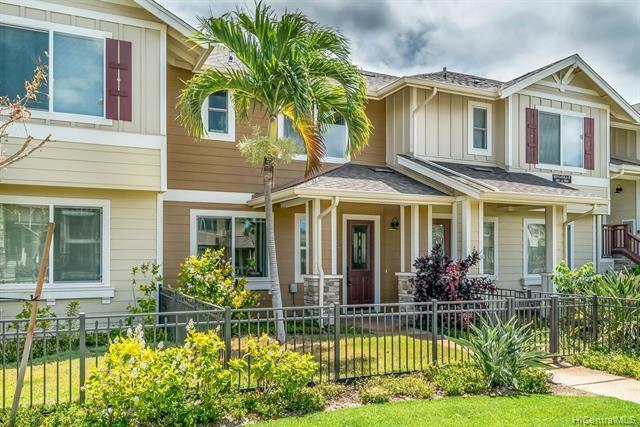 Beautiful, Clean and Spacious Two-Story Home with an open concept living space. 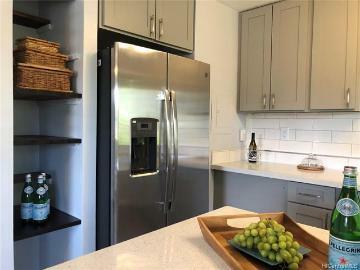 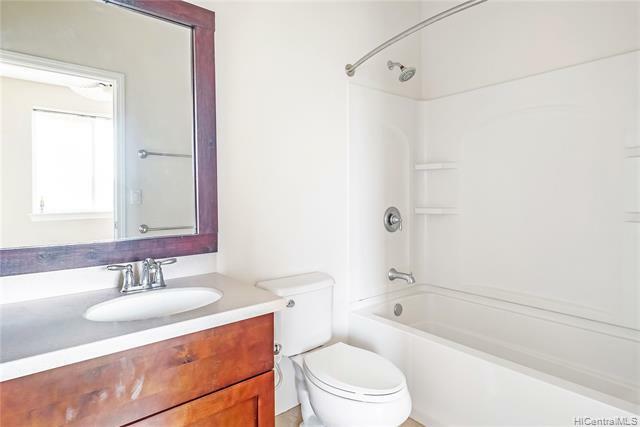 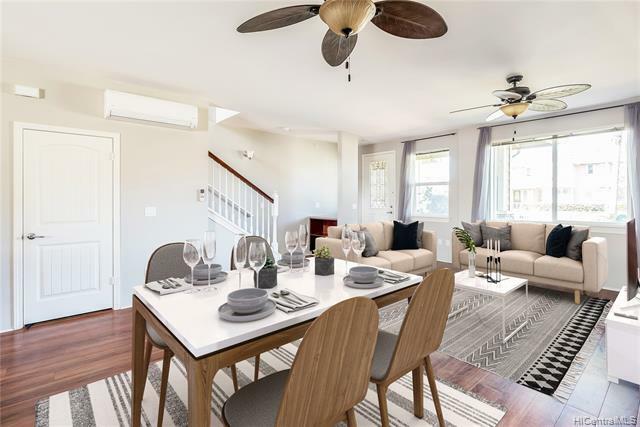 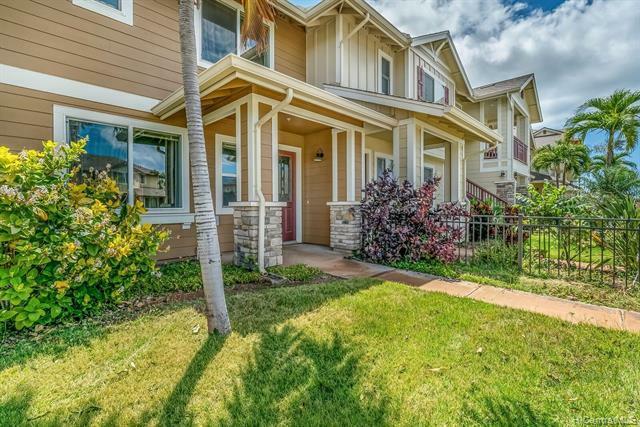 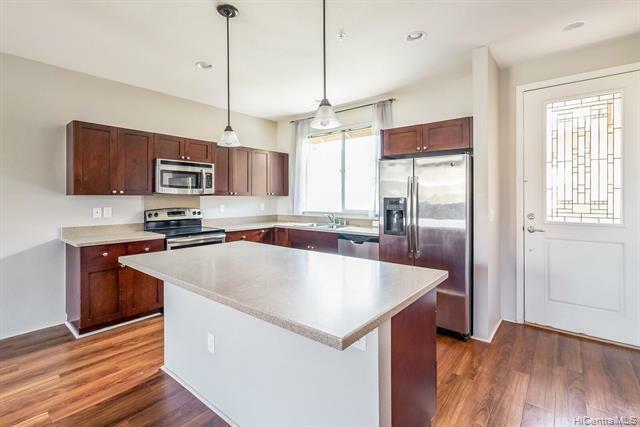 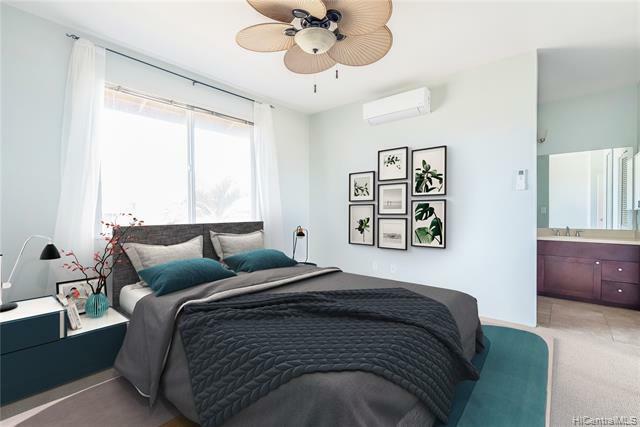 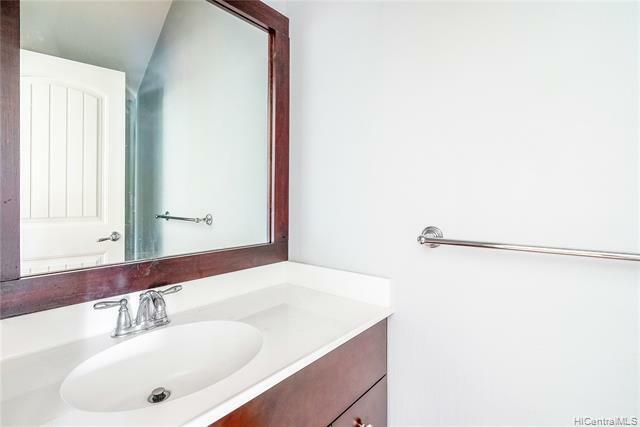 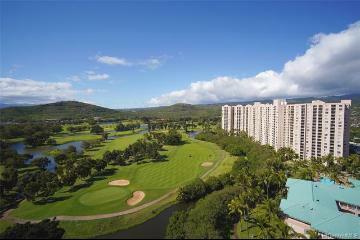 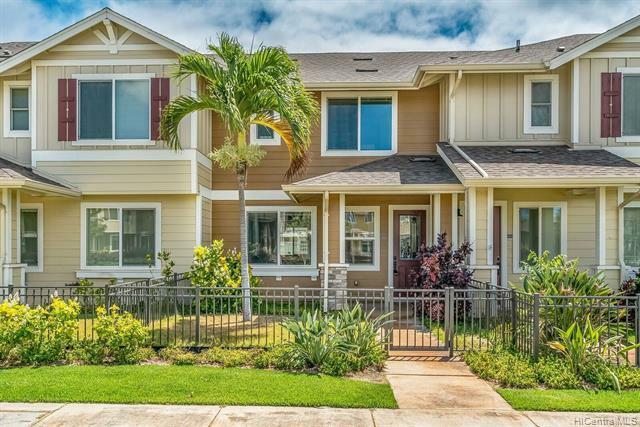 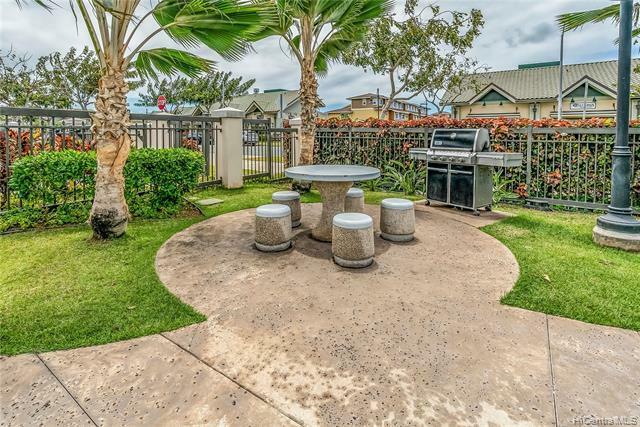 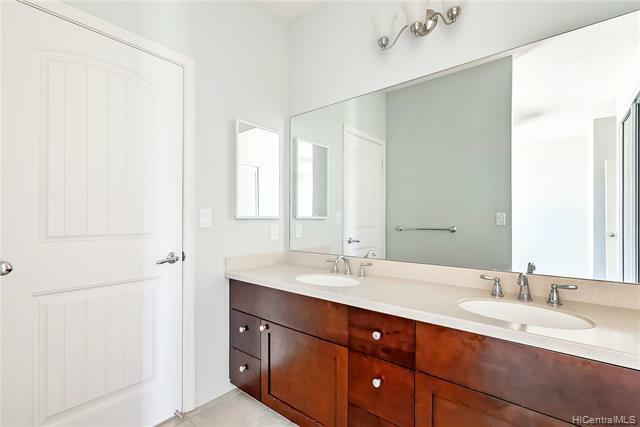 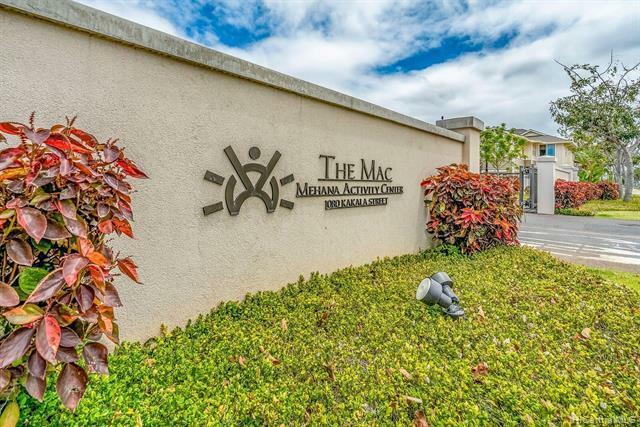 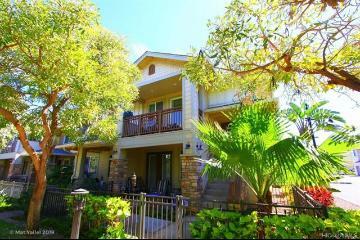 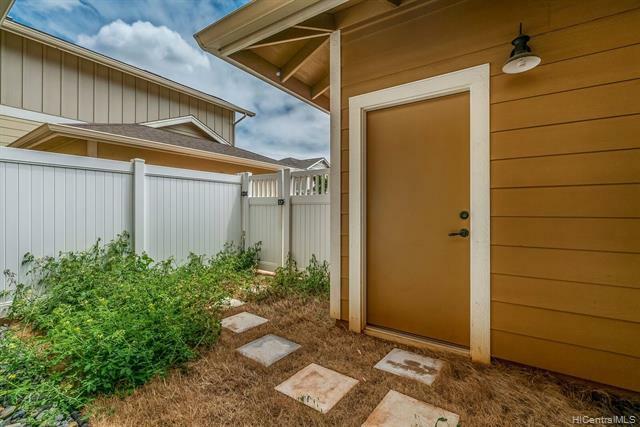 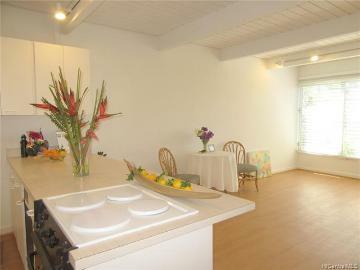 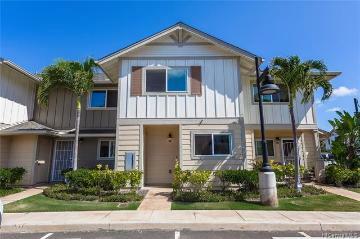 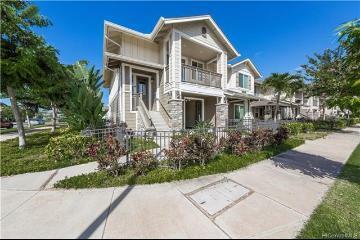 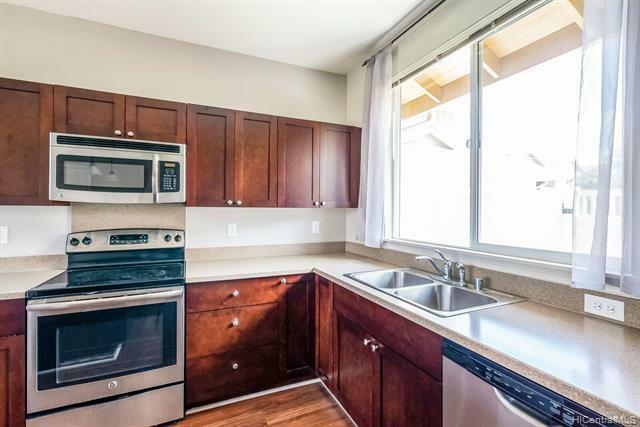 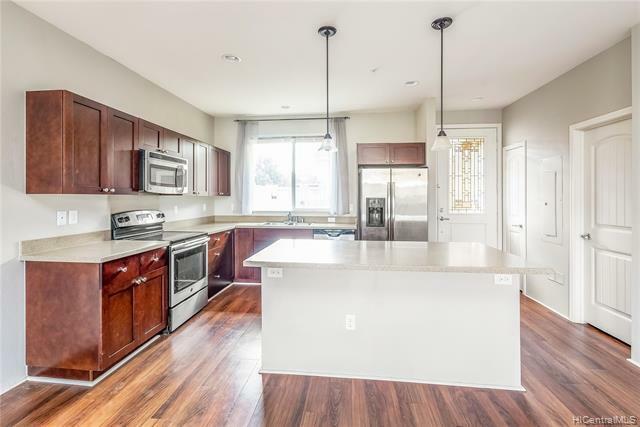 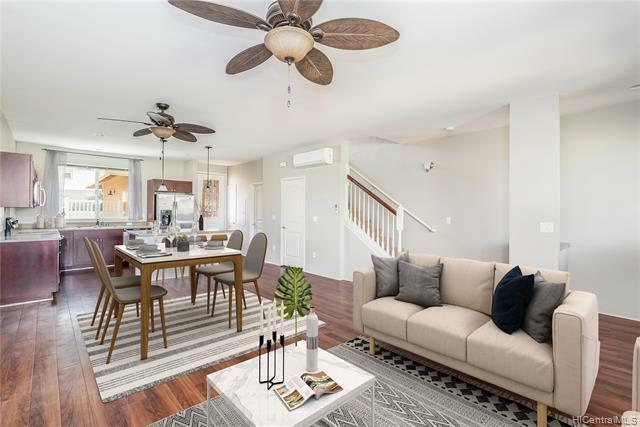 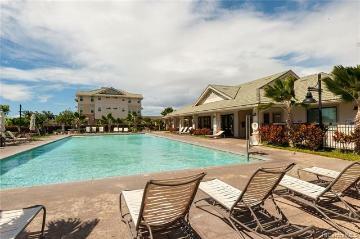 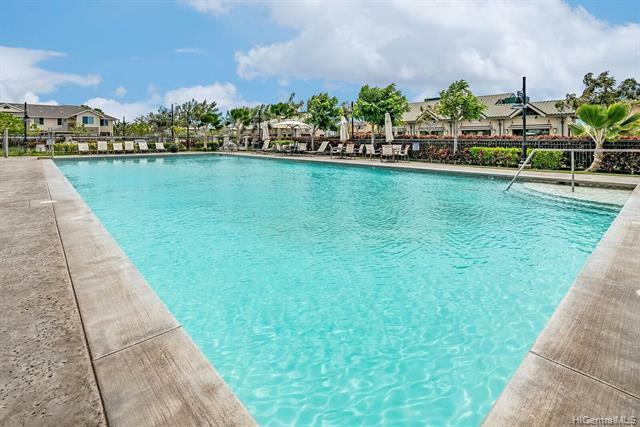 2 bedrooms, 2.5 baths, townhome with a detached garage in the much sought-after neighborhood of AWAKEA AT MEHANA. 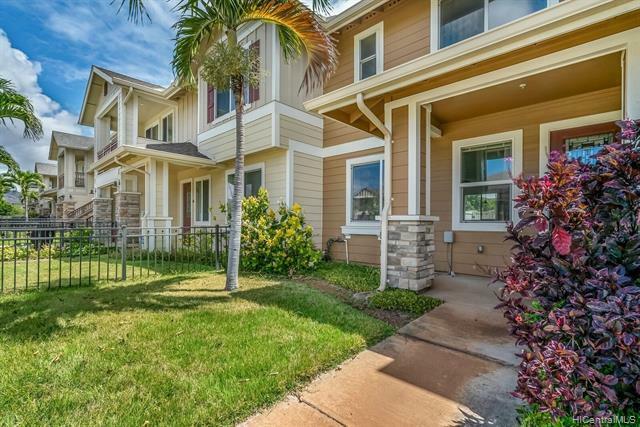 Home is in excellent condition and ready for the right family. Move in ready! 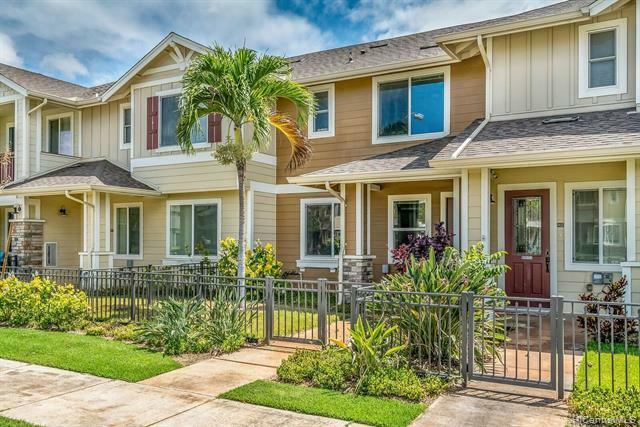 1020 Kakala Street, 1406, Kapolei, HI.